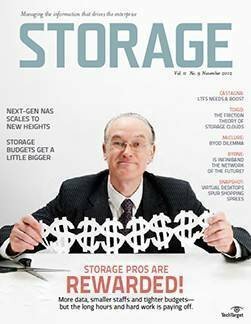 iSCSI SANs, hardware-based tape encryption, high-capacity disk drives, virtualization and thin provisioning will be must-have technologies next year. 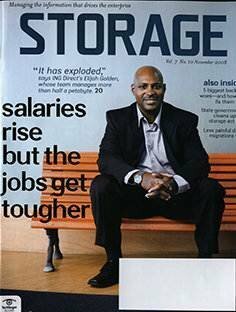 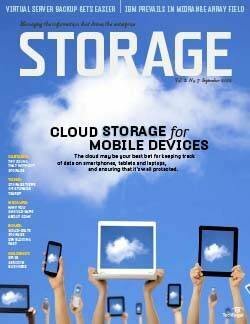 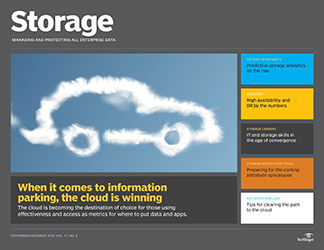 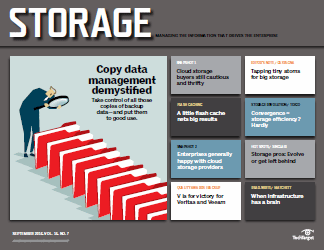 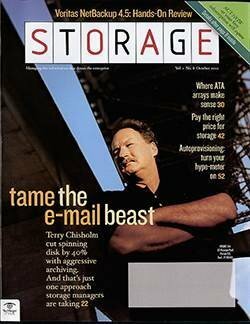 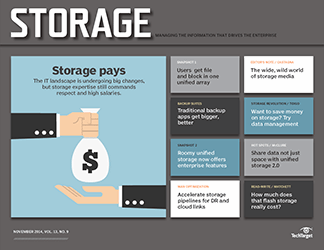 If the storage industry is anything, it's dynamic. 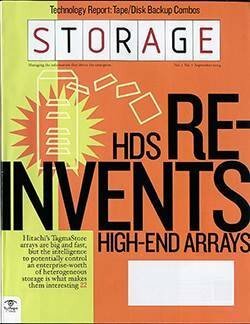 But some things never change: the need for more storage capacity and the endless search for better, less tedious ways to protect data. 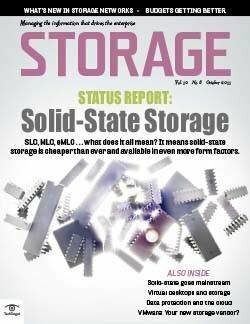 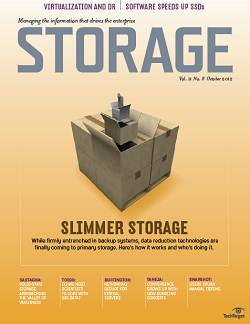 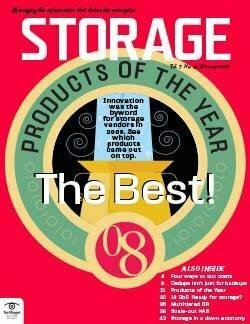 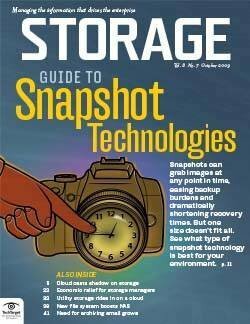 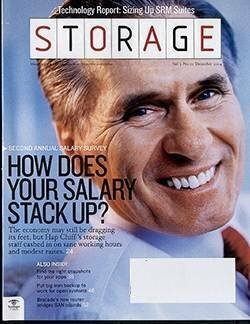 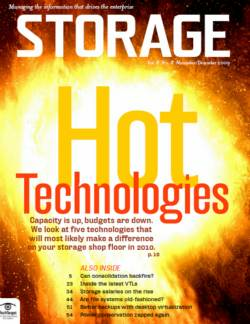 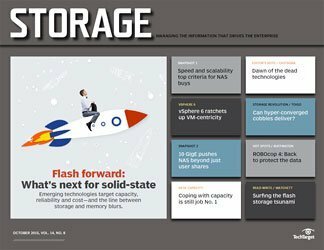 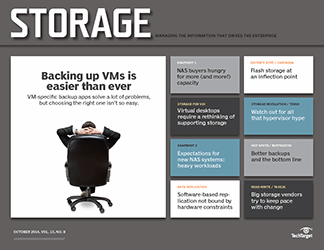 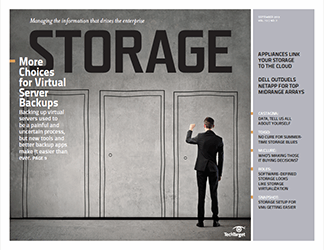 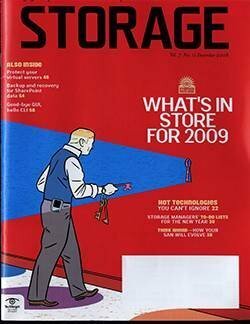 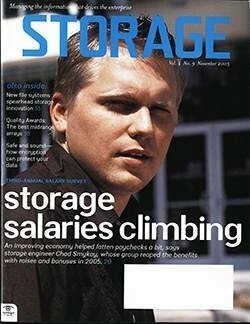 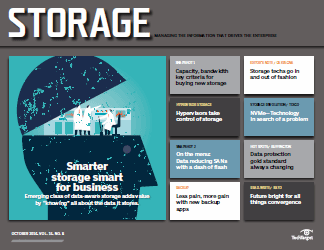 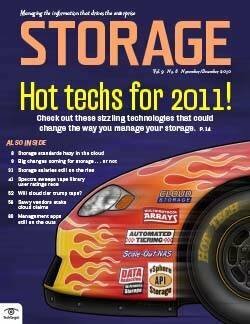 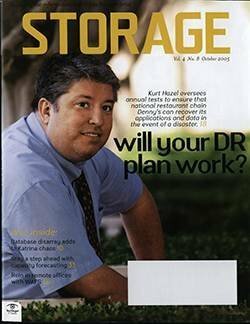 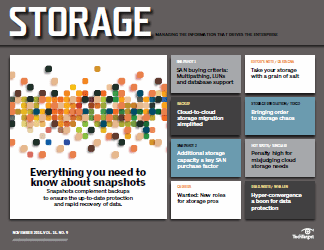 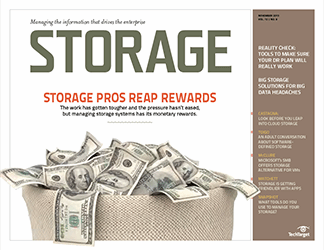 Storage magazine's editors have reviewed technology developments, product introductions and storage standards (see "Storage standards to watch in 2007") over this past year to identify those we expect will become the hot storage technologies in 2007. 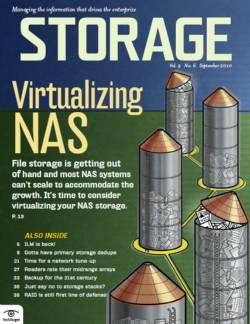 Some of these technologies, like iSCSI SANs and virtualization, have appeared in these pages for years. 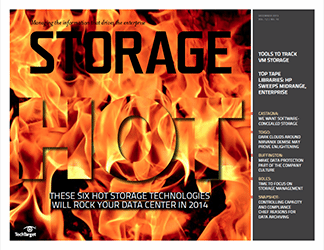 This coming year, however, both appear poised to cross a major threshold. 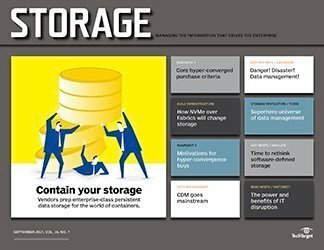 Other selections, like hardware-based tape encryption, are based on new technologies that attempt to address a single issue: stemming the tide of identify theft and misappropriation of corporate secrets resulting from lost data tapes. 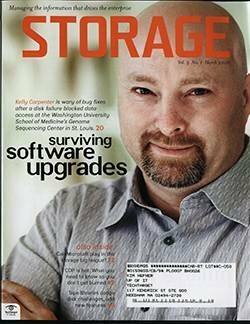 Midsized organizations were early adopters of iSCSI because of its low cost and easy implementation. 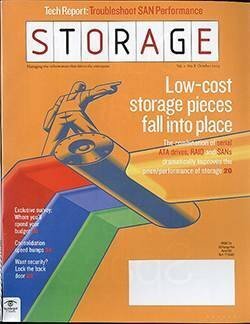 Previously, 1Gb/sec was about as fast as IP networks ran, but that didn't matter. 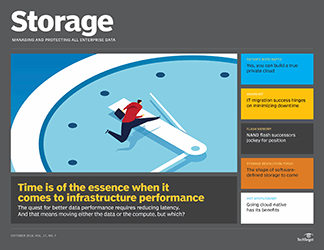 "Performance wasn't a concern. 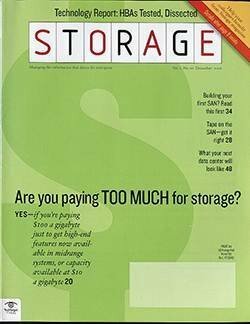 The big benefit was cost," says Steve Meckling, network services administrator at Shiloh Industries Inc., a manufacturer of auto-industry components in Valley City, OH. 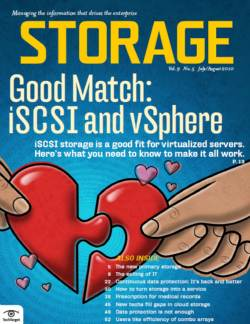 iSCSI has been steadily gaining momentum. 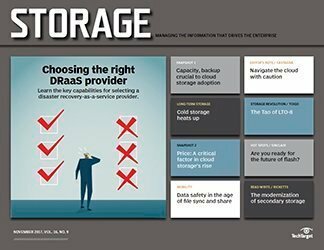 According to a recent report from Framingham, MA-based research firm IDC, the iSCSI protocol is expected to capture more than 10% of storage systems revenue and an even greater percentage of capacity by 2008. 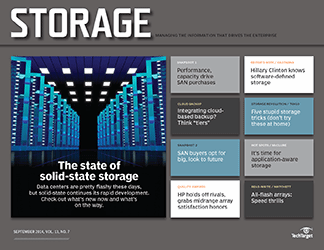 In the early days of storage networking, large enterprises viewed iSCSI SANs as "training wheels" that would someday grow into a Fibre Channel (FC) SAN for industrial-strength performance. 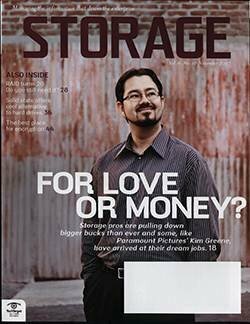 FC has steadily progressed from 2Gb/sec to 4Gb/sec. 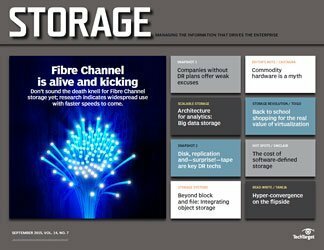 But IP/Ethernet recently leapfrogged FC in the performance race with 10Gb/sec Ethernet over copper. 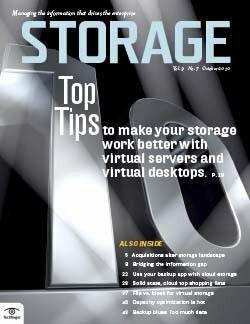 At 10Gb/sec, iSCSI offers a faster pipe than FC, and will continue to hold that edge even when FC gets to 8Gb/sec in a couple of years. 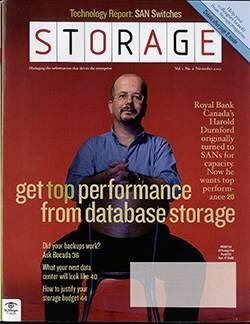 However, iSCSI was never just about performance. 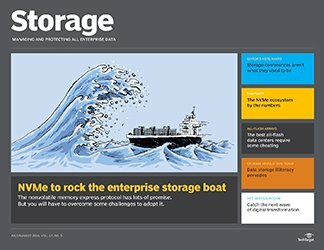 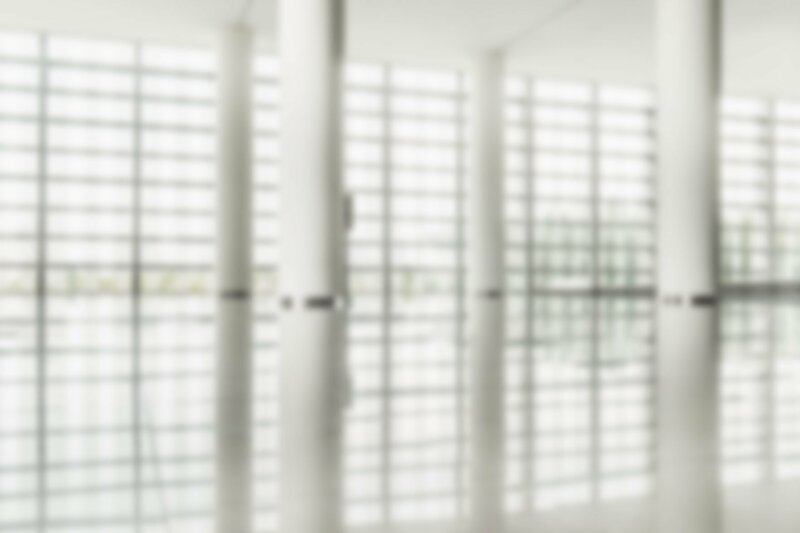 "The elevator pitch for an iSCSI SAN is that it saves money by using Ethernet; but what users really like are the features they get automatically with iSCSI SANs--load balancing, snapshots and more," says Stephen Foskett, director of strategy services at GlassHouse Technologies Inc., Framingham, MA. 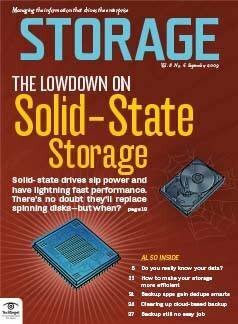 "iSCSI SAN is definitely happening." 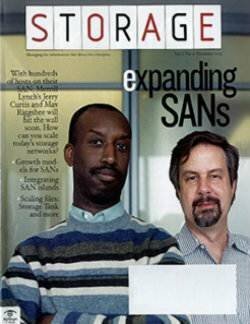 For the enterprise, the issue now is coexistence. 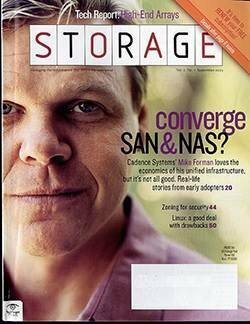 "Places with FC SANs are installing iSCSI SANs, too. 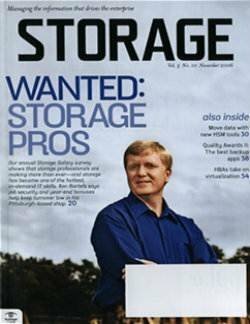 They want alternatives. 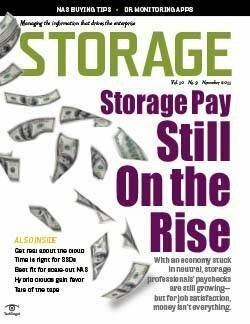 iSCSI won't replace FC; rather, it lets large companies make storage decisions based on business needs," says Mike Karp, senior analyst, Enterprise Management Associates, Boulder, CO. "Almost every storage product vendor is supporting iSCSI these days," he adds. 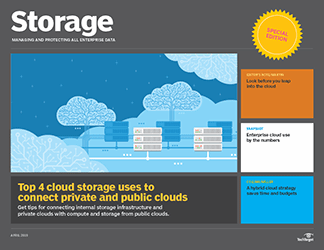 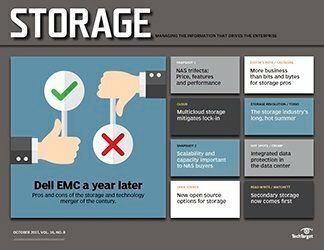 Even enterprise storage vendors like EMC Corp. and IBM Corp. have embraced iSCSI. 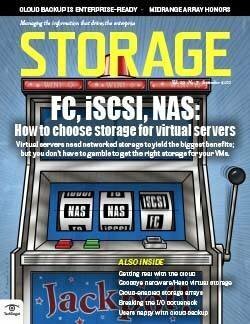 In terms of cost, iSCSI SANs still have the edge over FC. 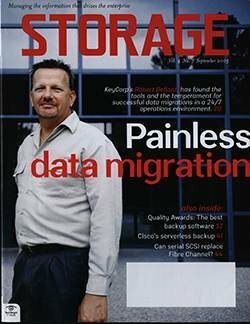 For example, Shiloh Industries currently operates 17TB of storage using four EqualLogic Inc. iSCSI SANs, which cost approximately $40,000 each. 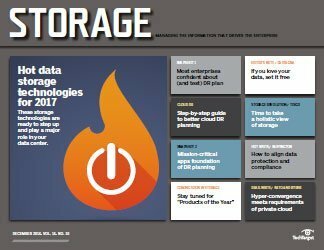 The reasons to encrypt data became obvious this year: a succession of incidents in which backup tapes disappeared; federal directives mandating government agencies encrypt stored data; and 34 states currently requiring companies to inform anyone whose identity might have been compromised by lost data. 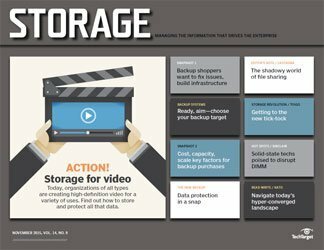 There are a number of ways to encrypt stored data--at the host, through a network-based appliance, within the storage device or tape library--but the tape device promises the fastest performance with the least impact. 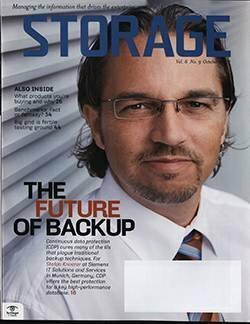 We may be going out on a limb with this prediction, but we expect hardware-based tape encryption to become the preferred choice of the largest enterprises with mainframe-based data centers. 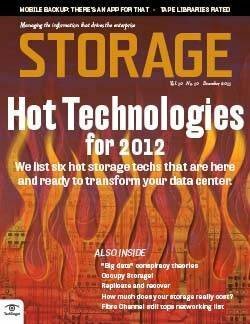 These data centers back up sensitive data for hundreds of thousands, if not millions, of customers. 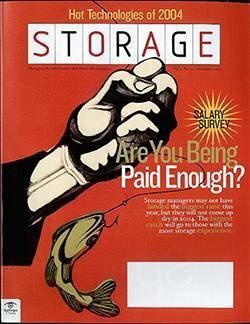 They need reliable performance and transparent operations. 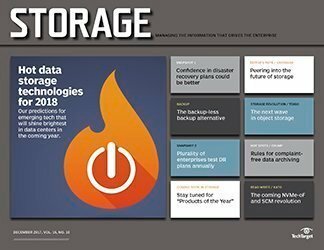 "These are the companies that manage data on tape for the long term," says Robert Amatruda, IDC's research director, tape and removable storage. 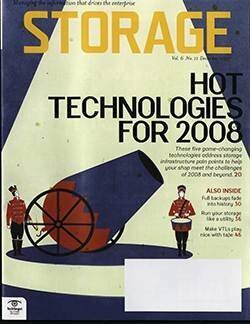 For the rest of the IT world, hardware-based tape encryption will appear in the next generation of LTO devices, LTO-4, probably beginning sometime in 2007. 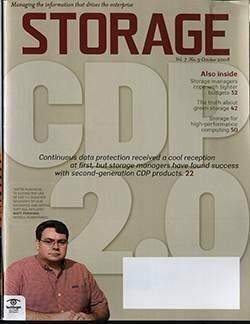 The LTO-4 products will probably involve little or no price premium over today's nonencrypting LTO drives, notes Robert Abraham, president and senior analyst, Freeman Reports, Ojai, CA. 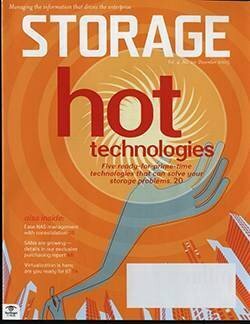 For big data centers, IBM and Sun Microsystems Inc./StorageTek introduced encryption built into their tape drives. 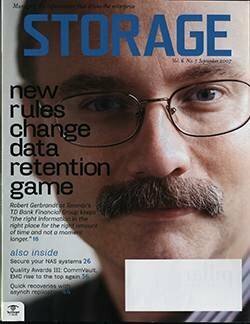 IBM introduced data encryption on System Storage TS1120 tape drives. 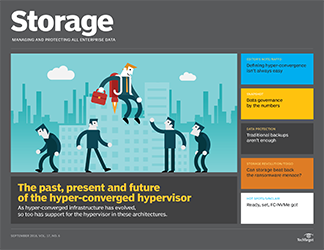 These drives encrypt data at tape speed, avoiding the need for host-based encryption that eats host CPU cycles. 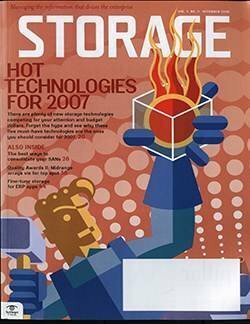 Sun offers the StorageTek Crypto-Ready T10000 tape drive, which supports a variety of operating systems, including z/OS, Solaris and Windows. 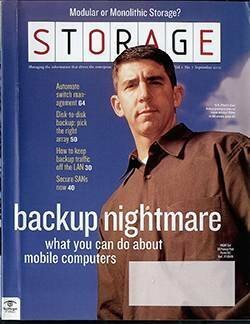 The enterprise products don't come cheap. 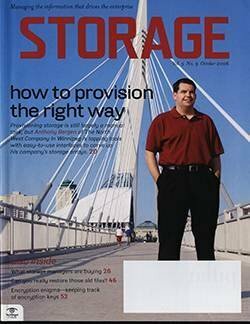 The Sun product costs $37,000, plus a $5,000 charge to turn on the encryption feature. 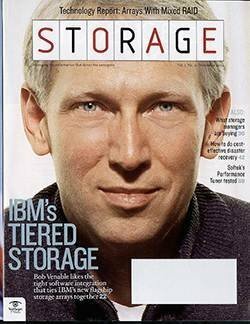 The IBM product is $35,000. 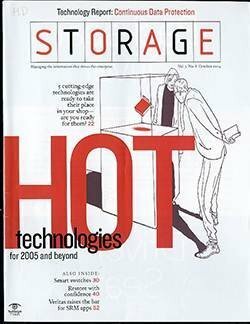 Encryption appliances like those from Decru Inc. (now owned by Network Appliance Inc.), NeoScale Systems Inc. and Vormetric Inc., as well as upcoming LTO-4 drives will be less expensive than tape-encryption drives from IBM and Sun; however, IBM's and Sun's products appeal to enterprises that run large mainframe data centers. 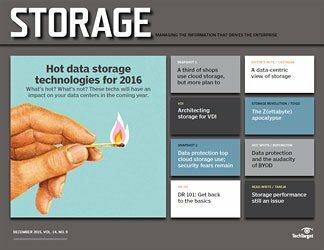 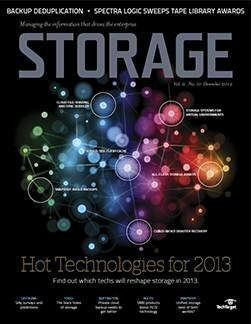 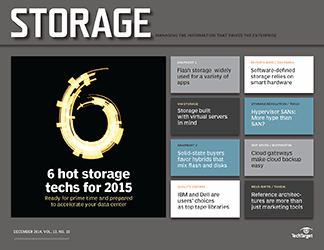 "These data centers want an end-to-end storage solution," says Amatruda. 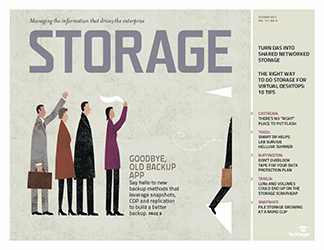 "They want native tape drives and don't want the uncertainty of dealing with little companies." 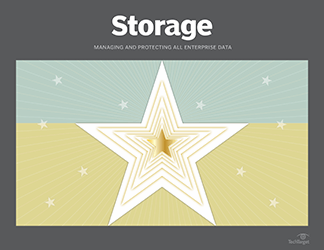 While the enterprise products aren't for every organization, once LTO-4-based tape encryption becomes available, expect tape-drive encryption to become more of a commodity with appropriate pricing.